We all know preparing great food is about technique and practice, but a few nifty gadgets can’t hurt. Committing to a kitchen gadget can be tough, especially if you have a small kitchen, a limited budget or both. It must earn its keep by providing a benefit (usually in time, money or taste) that justifies the precious counter space it inhabits. Here are a few we’re looking to add to our kitchens this year that can help make cooking faster, healthier, and (most important) more delicious. Dehydration is a great way to both preserve food and concentrate its flavors without losing nutrients, and it can be done with almost any food. And the Nesco FD-1040’s expandable design enables you to dry up to 20 trays of food at a time (think homemade fruit leathers, kale chips and beef jerky), and its digital timer means you can pretty much set it and forget it. $169.99; nesco.com. You’ve probably heard about this trendy device, which is all the rage among bloggers and health food fans. The Inspiralizer can take vegetables and turn them into veggie spaghetti, fettucine, or linguine, giving you a healthier alternative to regular pasta. It’s also the “official spiralizer of Inspiralized,” a website full of information about, well, spiralizing. And if you need more inspiration on how to use it, you can find some of our ideas here. $49.95; inspiralized.com. We loved the Classic Nomiku, a simple and compact sous-vide circulator made for the home cook. So when the San Francisco–based company announced the upcoming WiFi Nomiku, you can bet we were pretty psyched. Beyond improvements like increased wattage, circulation rate and water capacity, it is also the first circulator that can connect to wifi, which means you can now cook the tenderest meat and vegetables of your life—from your phone (!). $199; available for pre-order at nomiku.com. The Fast Slow Pro™ is the latest combination pressure/slow cooker from Breville. 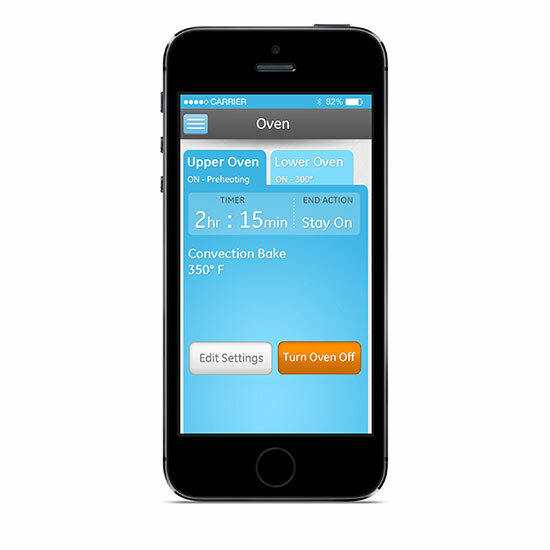 It has new features, like an LCD screen, top and bottom dual sensors for monitoring food, and a hands-free steam release valve (which is great for those of us who are still a little squimish about cooking with pressure). It also has a slew of pre-programmed settings and can make adjustments based on your altitude, ensuring you get a perfectly cooked meal every time. $249.99; brevilleusa.com. Ever wonder why restaurant sauces, soups and purées are silky smooth and yours are a little more like, well, burlap? It’s probably because they have a Vitamix and you don’t. The 780 is one of the latest models for the home consumer, and has cool features like a touchscreen LED control panel, pre-programmed blend settings and a lower profile to help it fit into smaller kitchen cabinets. It’s also the most expensive household Vitamix to date. Yes, it’s a splurge, but as far as we can tell, it’s well worth it. 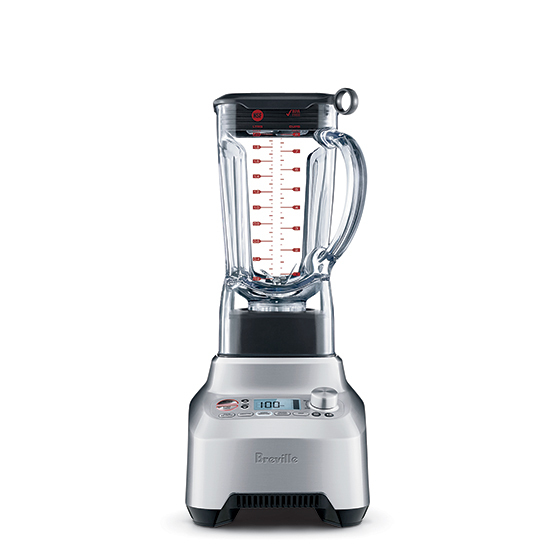 $719; vitamix.com.